The former Formula 1 supremo said Ferrari did not adequately support the German driver as he pushed for the world championship in 2018. 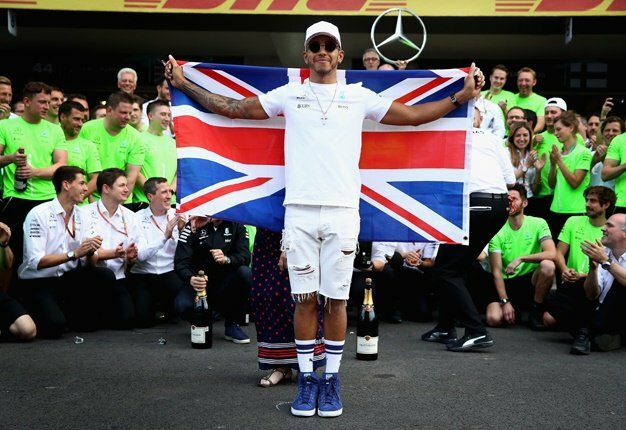 "Lewis was outstanding, but he also got total support from his team. You cannot say that about Sebastian," Ecclestone told Germany's Auto Bild.